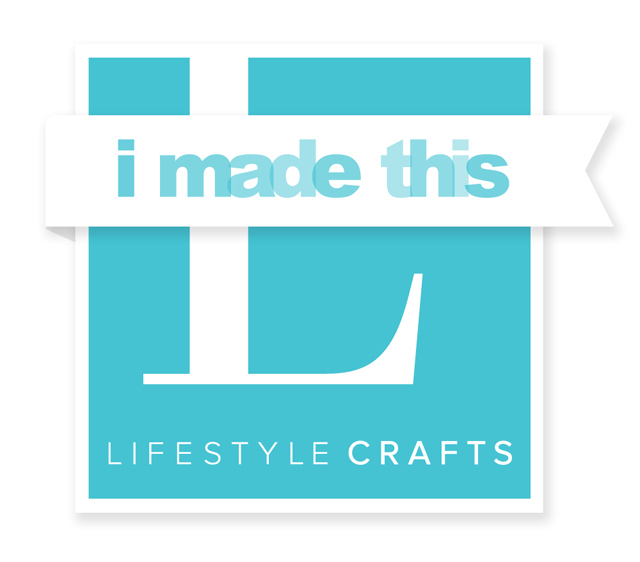 a few fun things this week from lifestyle crafts! 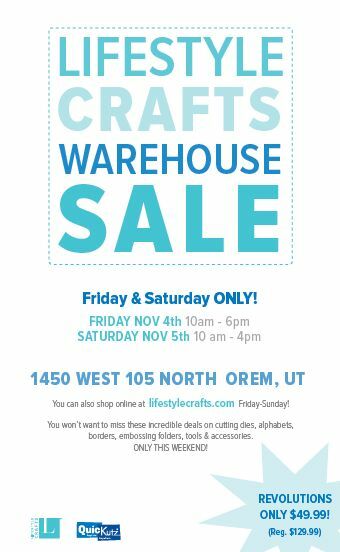 they are having their huge warehouse sale this weekend. but, don’t worry if you aren’t in the area. type ARMELLE at checkout, and you can get the warehouse prices online as well! click here to shop, nov 4 & 5th! also, this week kicks of their “i made this” challenge and giveaway! the prizes are amazing! i’m talkin’ a slr camera, a new mac computer, and more! all you have to do is submit a photo of something you made using a lifestyle craft product! read more about the contest, and for all the details, go here. this week, they will be giving away a canon 60d camera and a jo totes bag, and all you have to do is sign up for an account with lifestyle crafts. so easy! be sure to head on over and sign up to win by nov 7th ! – posting about the contest on your blog and leave a comment on the lifestyle crafts blog with the URL of the post, and let them know you saw it on the armelle blog. – mention the lifestyle crafts contest on your tweet.